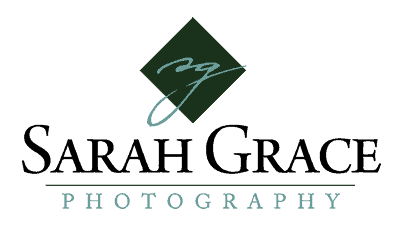 Sarah Grace Photography, LLC | Brand Spankin’ New Website! Hello there and welcome to the latest, greatest & greenest version of SGP, version 2.0! Ever since the website crash a few months ago, we’ve been in a process of rebuilding, improving & preparing new product! Yep, I said it, new product. Not only are there new images up & available for sale, but we also have a new line of decorative window films with fresh images & most importantly, they are ECO-FRIENDLY! I am beyond excited about this new product line because not only are we using a local vendor (reducing our carbon footprint), but our vendor sources a local & trustworthy product made right here in Minnesota’s backyard (further demolishing our imprint). Beyond these two green benefits, the product itself is roughly 85% green, contains no VOC’s & the inks used in the production of the window films are green guard certified! Holy. Crap. What does all of this mean? It means that our line of one-of-a-kind Sarah Grace Photography, LLC window films are helping to create healthier indoor environments for you, your children, your pets, or whomever else you invite to live with you in your home or workspace! So, now that you have a clear winner for your home or office window/divider, let’s get you looking at something a little more uplifting! These decorative window films are made to order; just plug in the actual size of the glass itself and we’ll take it from there! Easy, simple, beautiful & green! Love feedback & shares to let others know what’s cookin’!